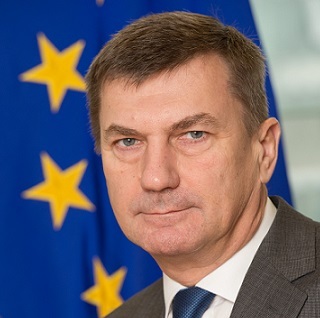 Ansip first entered national politics in September 2004 when he became Minister of the Economy. Up to this point, his career was spent in Estonia’s second largest city of Tartu where he was born in 1956. Ansip was Mayor of Tartu for six years after working in banking and business. A chemistry graduate from the city’s university, Andrus Ansip is married with three children.